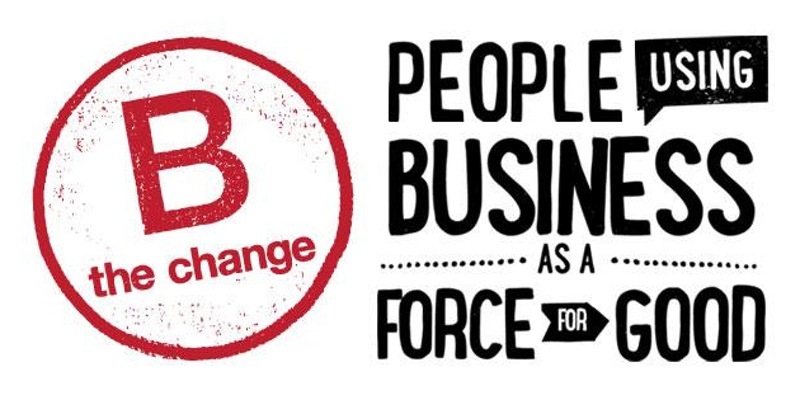 The B Corp Clinic is a collaboration between the NC State Business Sustainability Collaborative, HQ Raleigh and NC State Net Impact Chapters. The Clinic brings together students from NC State, Duke and UNC to work with local companies that aspire to be B Corporations, companies using business as a force for good. In the fall 2016 Clinic, 39 students from across the Triangle are working with 6 local business (Red Hat, Tilthy Rich Compost, Seal the Seasons, Firsthand Foods, REAP and Sweeps) to help them make progress on the B Corp Assessment. Students will present their interim progress report at this event.